INCI: Simmondsia Chinensis (Jojoba) Seed Oil Mode of Use: Jojoba oil is an additive in many cosmetic products, especially the products that are made from natural ingredients. 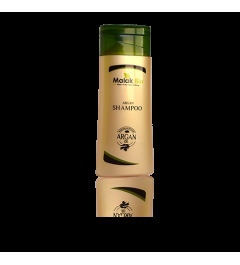 Most common products containing Jojoba Oil are lotions and moisturizers, hair shampoos and conditioners. The Jojoba Oil is safe for use on skin, hair, and cuticles. Benefits Suited for treating skin problems, likely because of its similarity to the sebum that occurs naturally. -It rehydrates the hair . 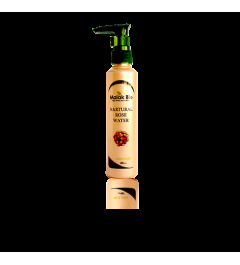 -It is a great skin conditioner for people of all ages. -It works well as a cleanser because it gently unclogs pores and cleans away dirt. -Jojoba treat acne.